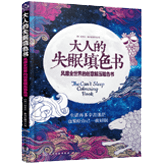 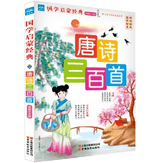 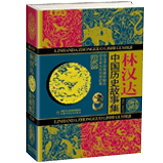 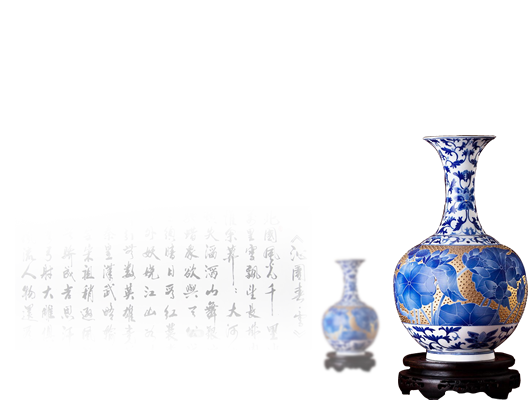 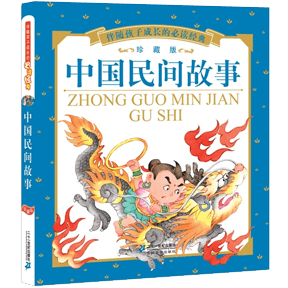 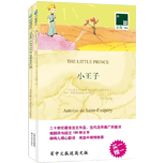 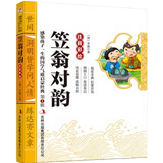 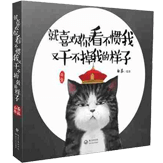 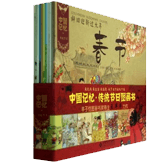 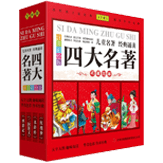 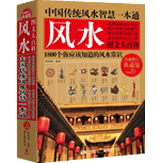 Chinese folktales of mystery for children to learn about traditional culture such as the origin of the 12 Chinese zodiac signs and Mengjiangnü. 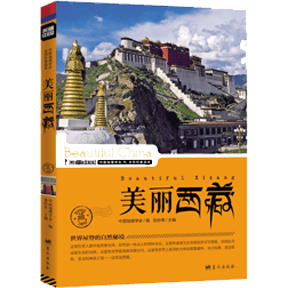 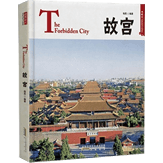 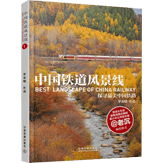 "With 300 photos of the sheer beauty of Tibet, the book takes you to discover the beautiful snowy holy land and the fascination of Tibetan customs and Tibetan Buddhism." 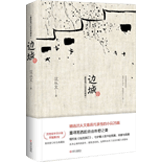 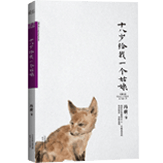 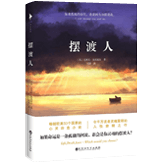 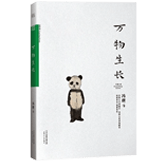 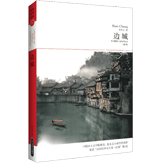 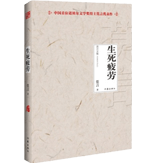 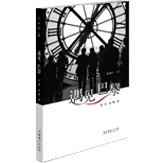 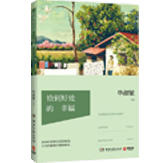 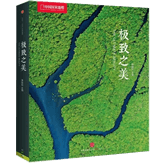 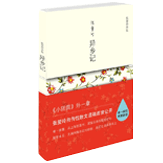 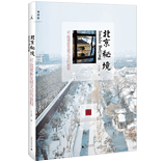 A full-length novel about the life in modern Chinese cities and countryside, one of the winners of the 3rd Mao Dun Literature Awards. 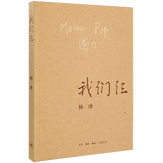 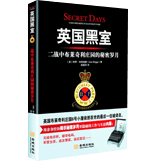 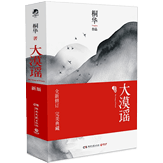 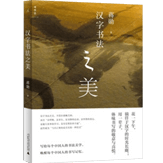 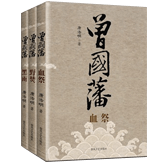 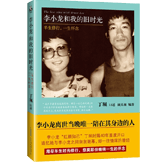 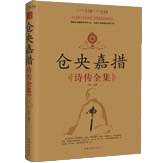 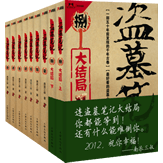 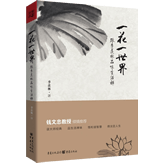 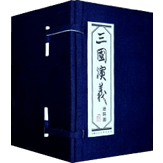 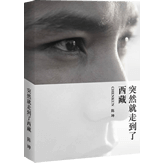 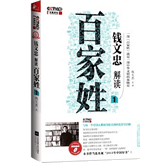 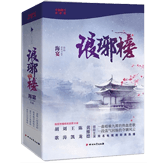 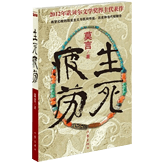 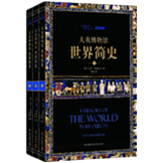 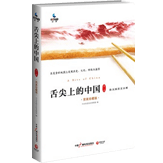 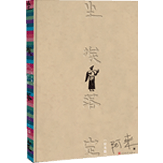 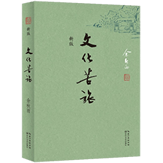 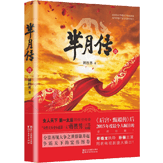 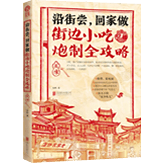 As the last witness of the prime time of Chinese martial arts, the author tells you the most authentic and touching stories of the martial arts communites through his own practice in 70 years. 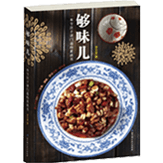 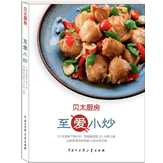 Have a taste of Taiwan's culinary culture with the famous Taiwanese Jiao Tong. 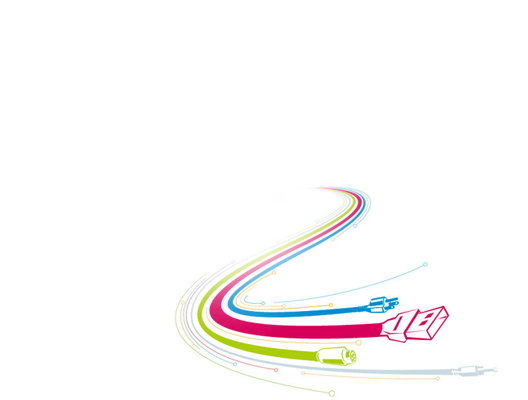 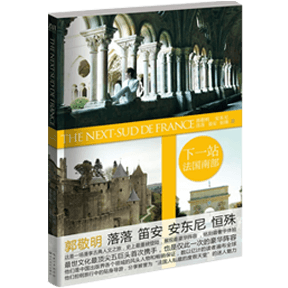 A book from Guo Jingming's The Next series, taking you to the romantic south of France by journey records. 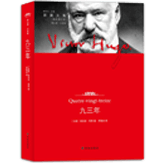 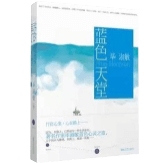 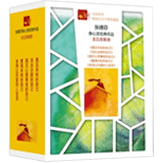 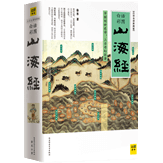 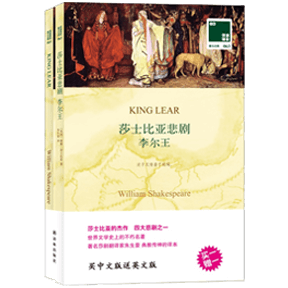 One of the four tragedies by William Shakespeare with both original English and excellent Chinese translation by the famous translator Zhu Shenghao. 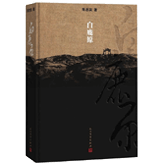 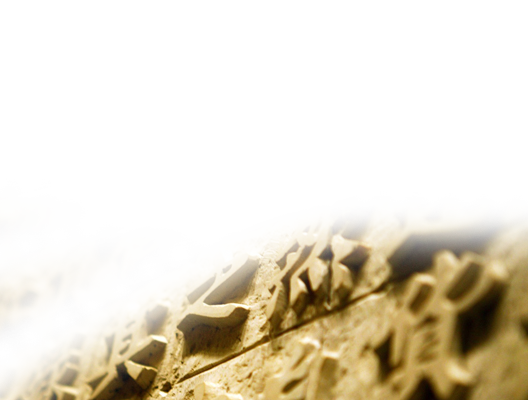 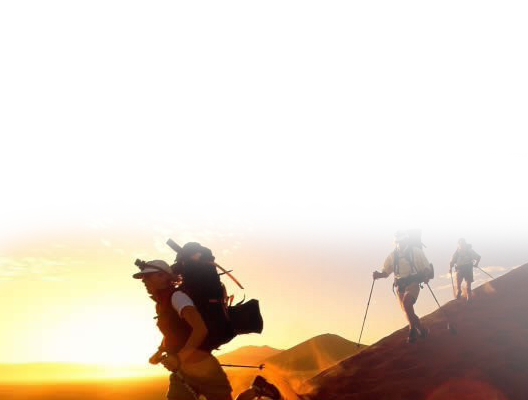 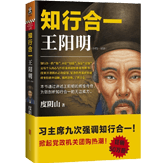 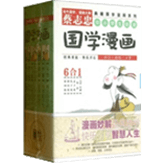 Lu Yao gained his fame by this story of the farmers on the Loess Plateau in Northern Shanxi Province during the revolution period. 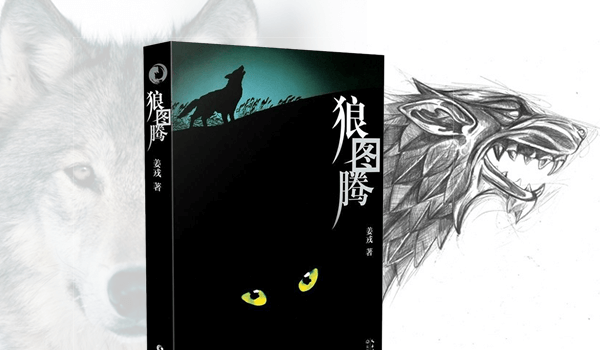 The novel which the film Wolf Totem is based on, comprising dozens of thrilling,original and mysterious stories about Mongolian wolves. 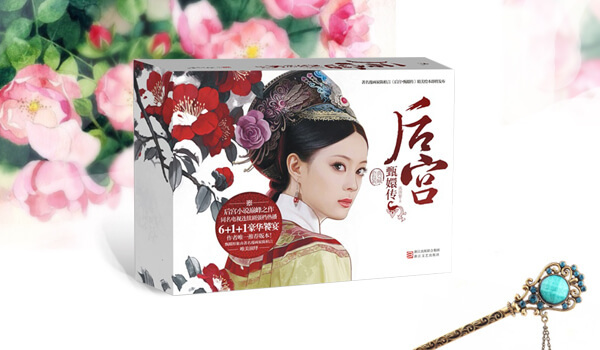 A story of Chinese imperial concubines' bloody struggle for power in the palace harem, which HBO's TV series Empresses In The Palace is based on. 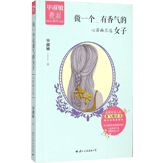 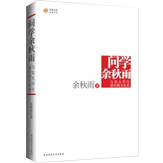 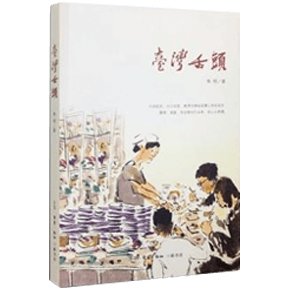 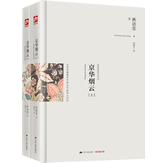 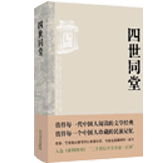 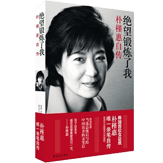 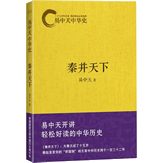 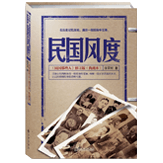 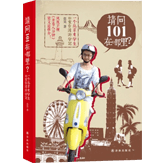 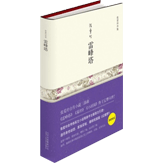 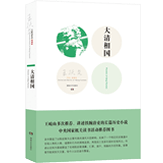 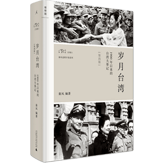 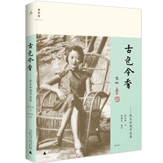 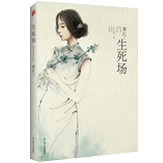 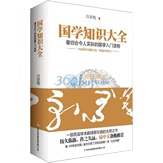 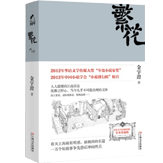 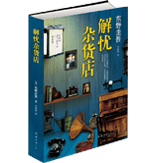 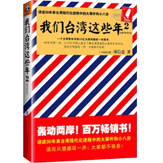 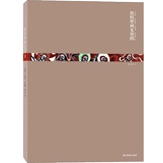 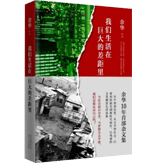 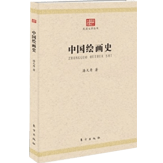 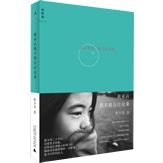 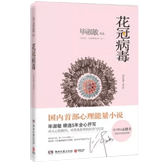 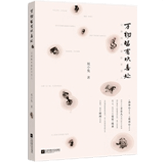 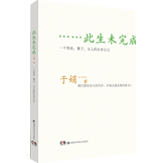 Autobiography of Chai Jing, revealing her ten-year experience as a famous journalist and hostess in CCTV. 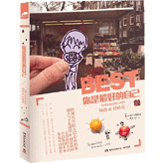 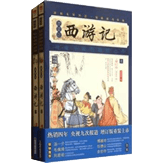 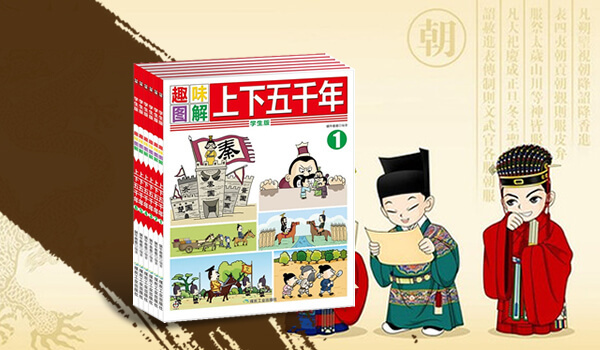 A comic book about Chinese history with authentic and interesting Chinese culture. 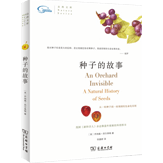 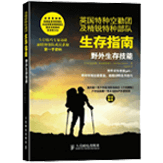 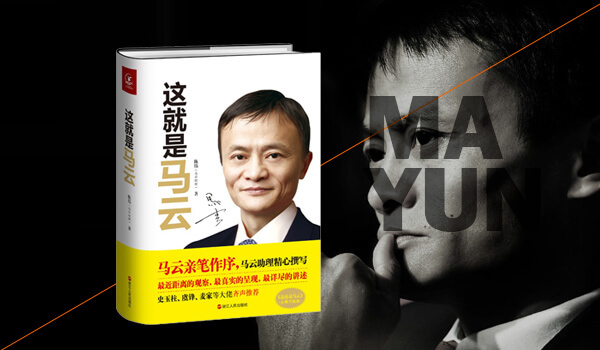 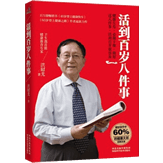 Autobiography of one of the founders of Alibaba Group, telling the story of the legendary figure in business. 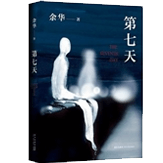 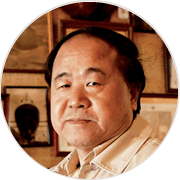 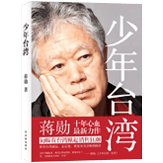 On Octomber 11, 2012, Mo Yan has been awarded the 2012 Nobel Prize for literature for his works "with hallucinatory realism merges folk tales, history and the contemporary". 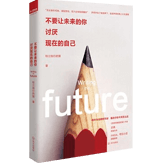 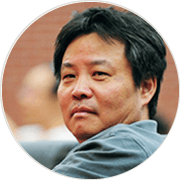 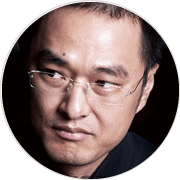 Yu Hua is a Chinese author, born on April 3, 1960 in Hangzhou.He has written four novels, six collections of stories, and three collections of essays. 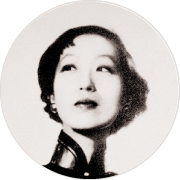 Zhang Ailing, also called Eileen Chang (born September 9, 1920, Shanghai, China）U.S. 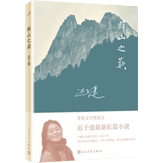 ), Chinese writer whose sad, bitter love stories gained her a large devoted audience as well as critical acclaim. 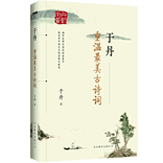 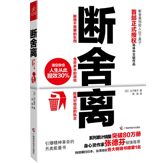 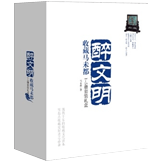 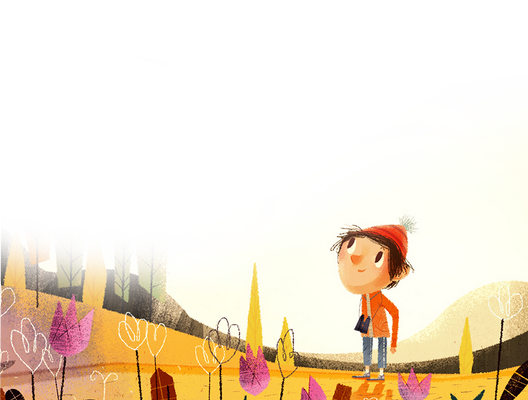 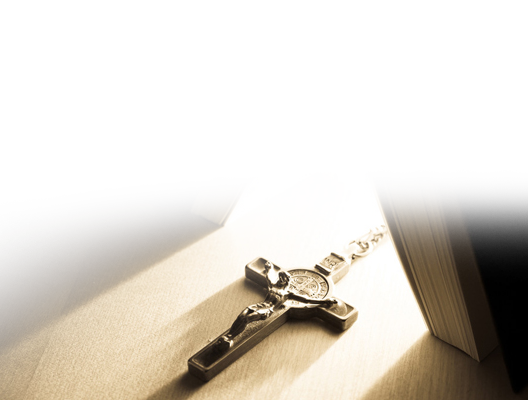 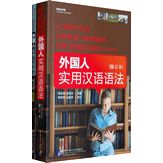 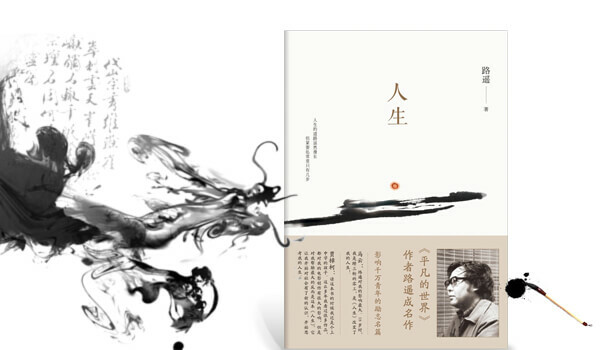 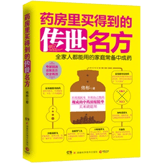 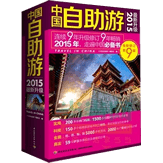 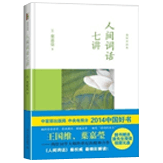 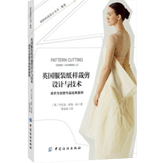 Feng Tang, born Zhang Haipeng, is a contemporary writer in China. 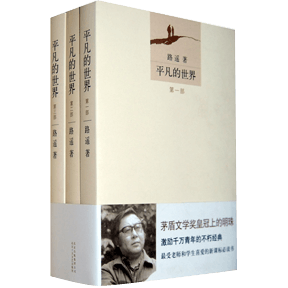 His best known works include the novels—"Give Me a Girl When I'm Eighteen," "Beijing, Beijing" and "Like It," and the prose anthology—"Pig and Butterfly." 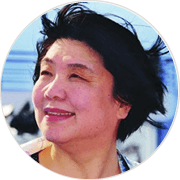 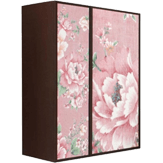 Bi Shumin,was born in Xinjiang of Yining in 1952 October, a national writer. 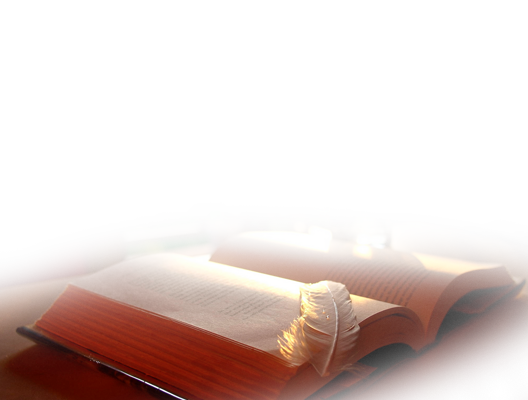 People always call her "Literary angel".